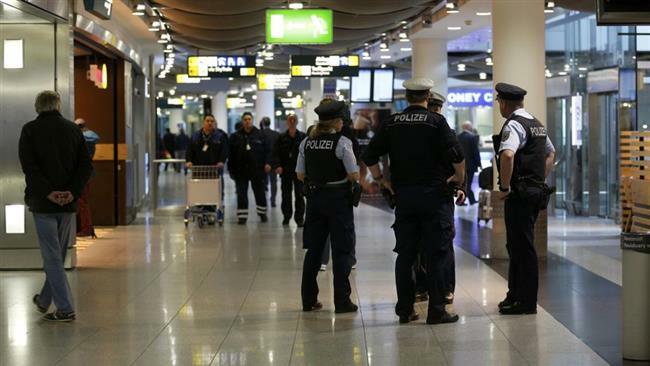 The sudden discovery of an unexploded World War II bomb at Dusseldorf Airport led to the cancellation of seven flights on Monday, officials said. The airport spokesman, Christian Hinkel, said that the ordnance, which was found overnight near the runway of Germany’s third largest airport, was safely detonated by bomb disposal experts. “Two departures and five arrivals were cancelled during the controlled explosion,’’ Hinkel said, adding that the airport operations were otherwise unaffected. Sandbags were heaped around the site to dampen the force of the blast. Unexploded bombs dating back to the aerial bombardments of Germany during World War II are still frequently found. Many local authorities have teams working full-time to detect and defuse them. 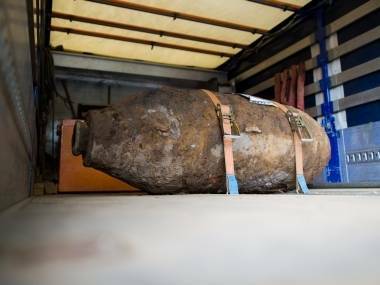 The biggest evacuation in Germany since the end of the war took place in 2011, when 45,000 people were forced to temporarily leave parts of Koblenz for the disposal of an unexploded Allied bomb.